London is an exciting town, mainly because it is the largest city in Europe and is rife with history and British charm. The city’s allure is multiplied immensely for students moving to London to attend one of the grand universities and choice schools. However, such a move can also cause a great deal of anxiety and stress if you have never visited the UK capital before. The city can be quite confusing to navigate and if you don’t do at least some research before striking out for your student adventure, you will miss unlocking many of the city’s rich secrets. To help you along, here are some important basics to know before making your move to London. Although learning the transportation systems can be a bit confusing and intimidating at first, once you get the hang of them then moving around the city becomes loads easier. UK’s capital has very organized bus and underground rail systems that will zip you to and from your favorite places. The London Underground, or Tube as it’s usually called, is best to use if you are going long distances. However, buses run service to stops more frequently and they are a great way to see the city, especially on the famous double-deckers. You should definitely avoid the Tube during rush hours. You could also walk or bicycle your way around which are other favorite ways of travelling short distances when the weather permits. Bicycle rental stations are located across the city where you can obtain or leave a bike and walking maps can be purchased. It is advisable that when you first arrive in the city you purchase an 18+ Student Oyster Card. This is used to pay for all modes of public transportation. This card has several valuable advantages. It provides discounts, allows you to bypass busy ticket counters, and prevents you from having to fumble through a pile of coins. Most students choose to stay on campus at provided intercollegiate halls. However, some schools don’t offer this option, or you just may want to increase your adventure by staying in London flats for rent. This may not be a financially feasible option alone, but many students advertise for mates to stay with them in apartments or flats. By splitting the rent with flat-mates, you can live off campus and get to know the city more intimately. 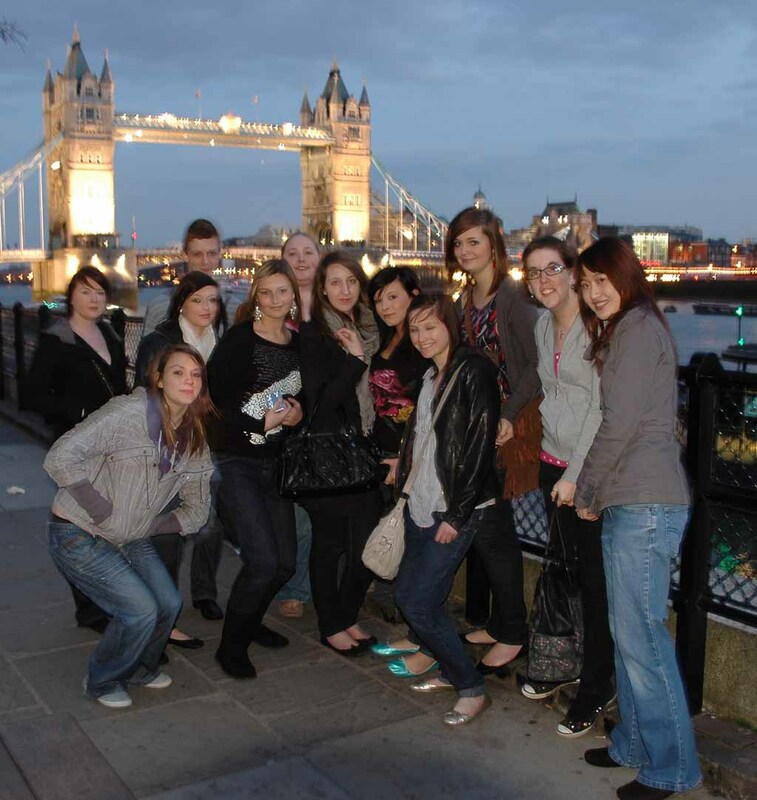 There are generally plenty of part-time jobs available for students relocating to London. They are more abundant around the holidays or during the summer. The most abundant and best part-time jobs for students are usually found in the sectors addressing hospitality, tourism, or catering. Another way of reducing the stress of moving to London is to employ the assistance of a relocation consultant. Such a person will help you get everything set up before your arrival, such as providing proper visas and locating flat options, and also assist you with learning important details about transportation, famous landmarks, cultural differences, and much more. The better you prepare for your London relocation, the easier it will be to adjust and relax so that you can enjoy your student adventure!